With over 10,000 members nationally and a history of leadership since 1929 (and in San Jose since 1923 as the American Loyalty League), becoming a JACL member means joining the nation’s oldest, largest, and most experienced Asian American civil rights organization. Anyone is welcome to join. You do not need to be Japanese or Japanese American to be a member. JACL's mission is to secure and safeguard the civil and human rights of Asian and Pacific Islander Americans and all communities who are affected by injustice and bigotry. We invest in our youth and leaders for the future. We promote participation in scholarship, internship, community service and leadership development programs. One of the most important things we do is educate the public about what happened to Japanese Americans during WWII when 120,000 were forced into American concentration camps. 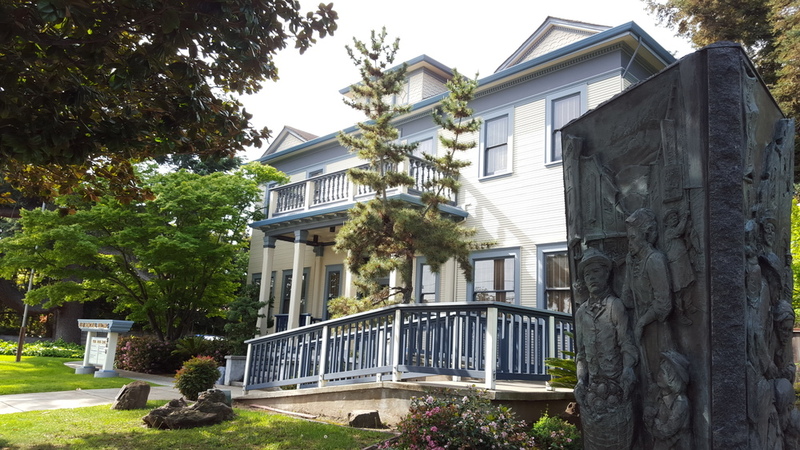 Stressing the importance of preserving Japanese American culture, customs and traditions in the spirit of promoting cultural awareness and understanding, SJ JACL supports numerous programs designed to share Japanese American culture. One of the biggest priorities for the chapter is supporting fellow Japantown and community organizations in an attempt to foster increased cooperation, communication, and goodwill. San Jose JACL is committed not only to being a responsible citizen of the nonprofit community, but also to offering events that are fun and interactive.